An ancient Māori village has just been discovered in Gisborne! 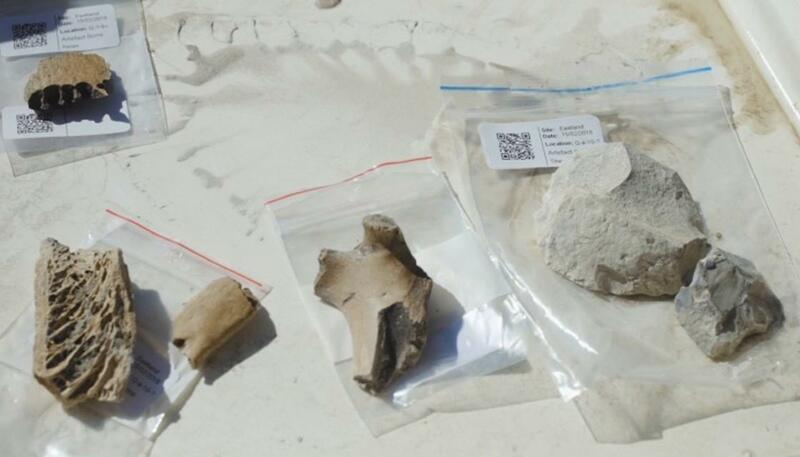 Remains of an ancient Māori village have been discovered beneath the port in Gisborne. This is after The University of Otago got permission to start digging after evidence of the 14th-century settlement was found in 2016. 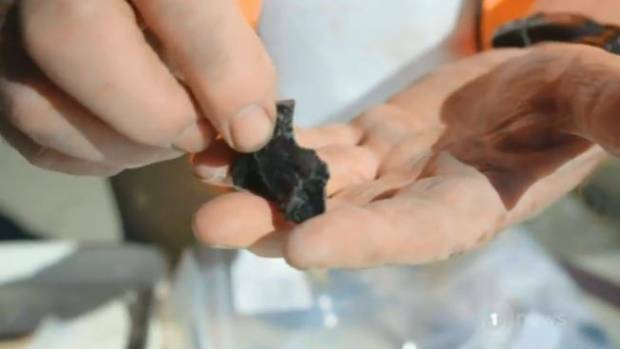 Since then, they've uncovered stone and obsidian tools, fish hooks and bones belonging to moa and dogs. We don't know as much about the early occupation around this part of the coastline as we do in other parts of the country. There are not too many of these very early sites, and so this one is filling the gaps. The first contact between Māori and James Cook happened on a nearby river. Once they're done analysing the artefacts, the University of Otago scientists will return them to the local iwi.